We are staying at La Quinta, 4051 Garden View Dr.
Competition is at South Middle School, 1999 47th Ave S.
Athletes must be present and checked in NO LATER THAN 8:20 a.m.
Competition begins by 9:30 a.m.
Dinner 5:30-7:30 at Red River High School, 2211 17th Ave S.
Dance following dinner at RRHS 7:30-9 p.m. Athletes must be present and checked in NO LATER THAN 8:30 a.m.
Competition begins by 9:00 a.m. 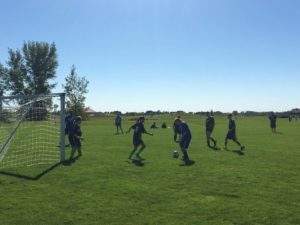 Played in just about every country, soccer’s success is due to the fact that it can be played by boys, girls, men and women of just about any physical build and ability. 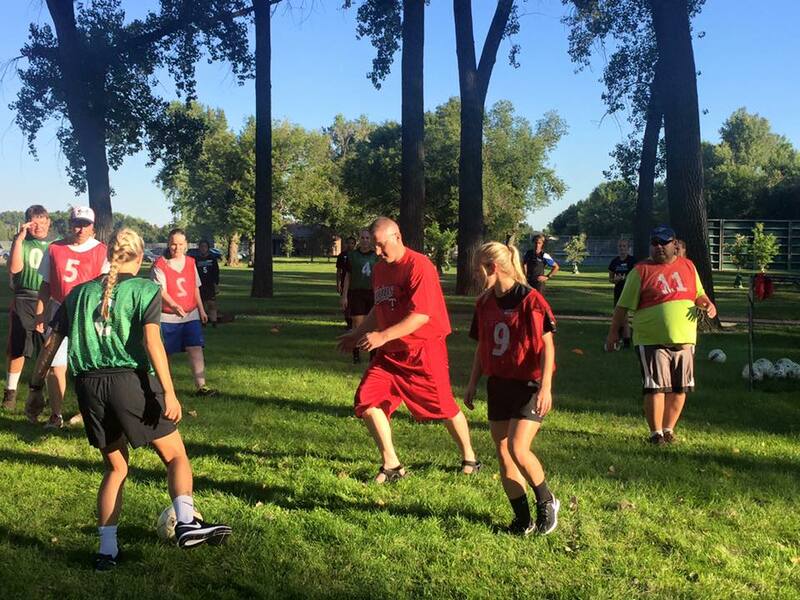 Soccer requires little in the way of specialized equipment and is organized using simple, intuitive rules. 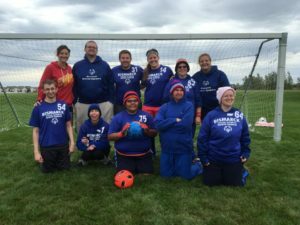 Soccer is perfect for Special Olympics Unified Sports, in which people with and without intellectual disabilities play on the same teams.